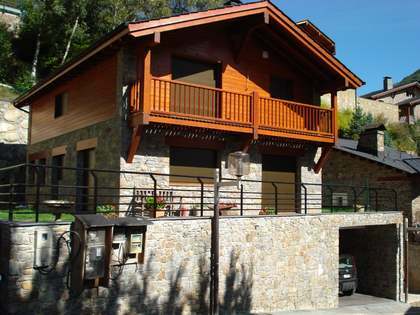 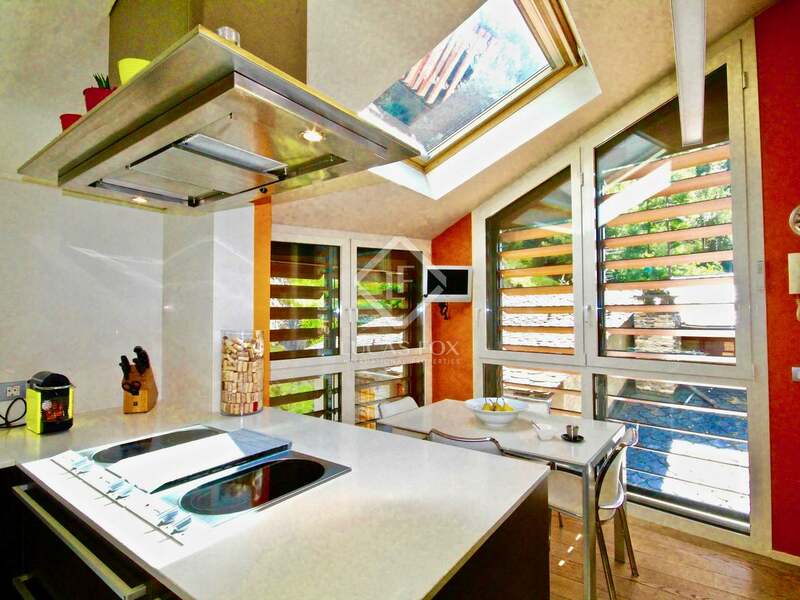 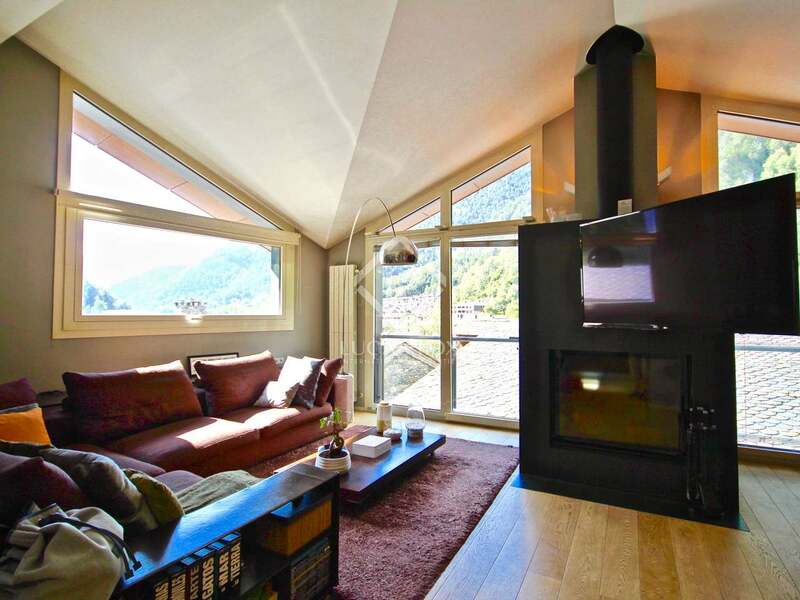 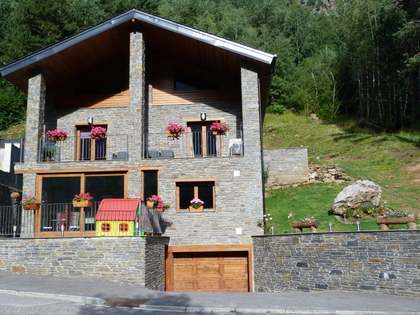 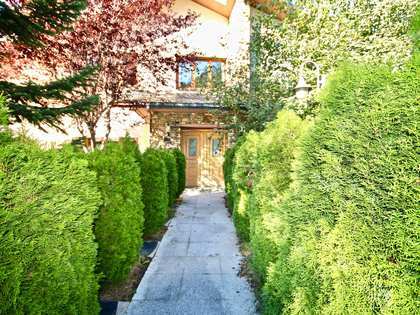 Family house with 4 bedrooms with lots of natural light, surrounded by nature and close to the Vallnord slopes. 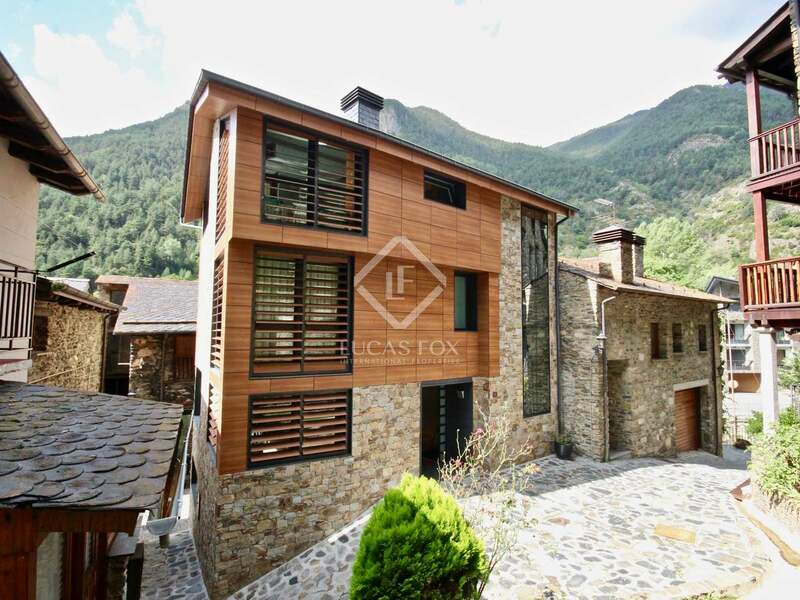 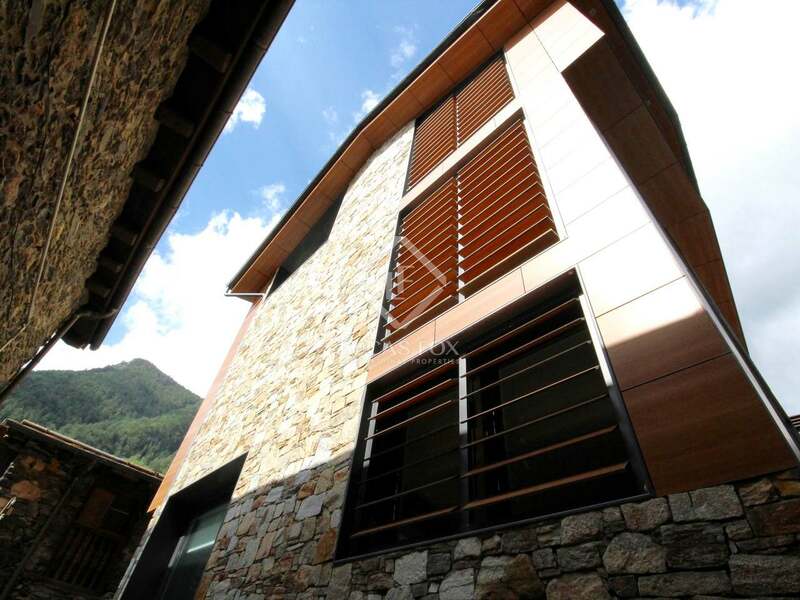 This fantastic house of 305 m² is located in one of the most exclusive areas of Ordino, completely surrounded by nature to enjoy the tranquility of the valley and with a perfect orientation to receive natural light throughout the day. 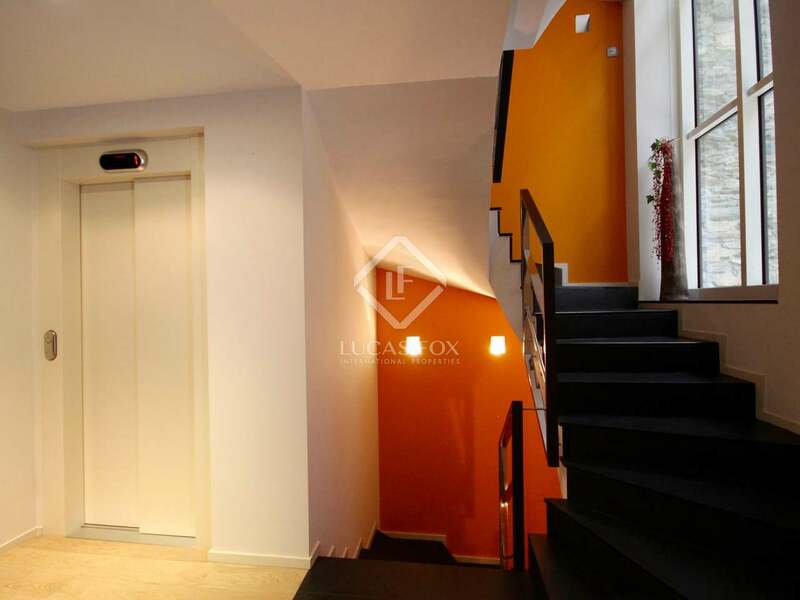 The house has 4 floors, all connected by stairs or by a lift inside the house. 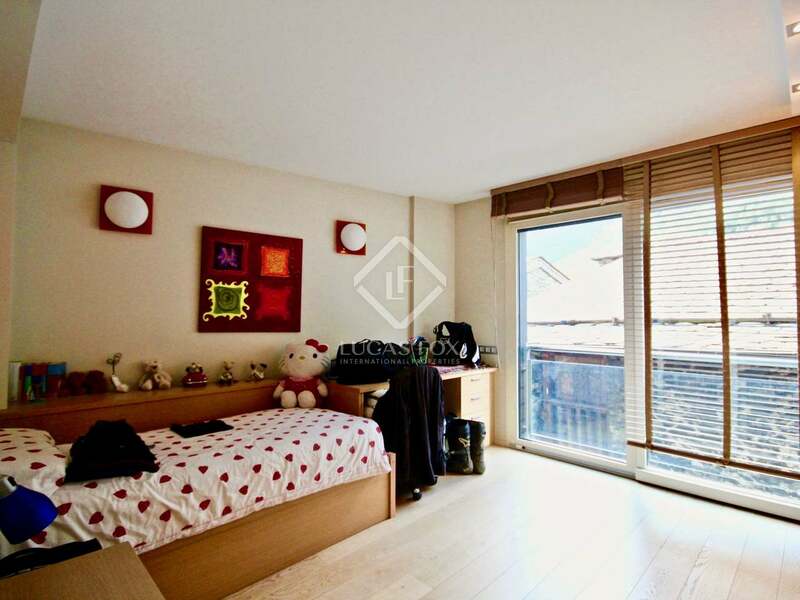 On the ground floor we have a spacious private 2-car garage with fitted wardrobes, together with an adjoining boiler room. 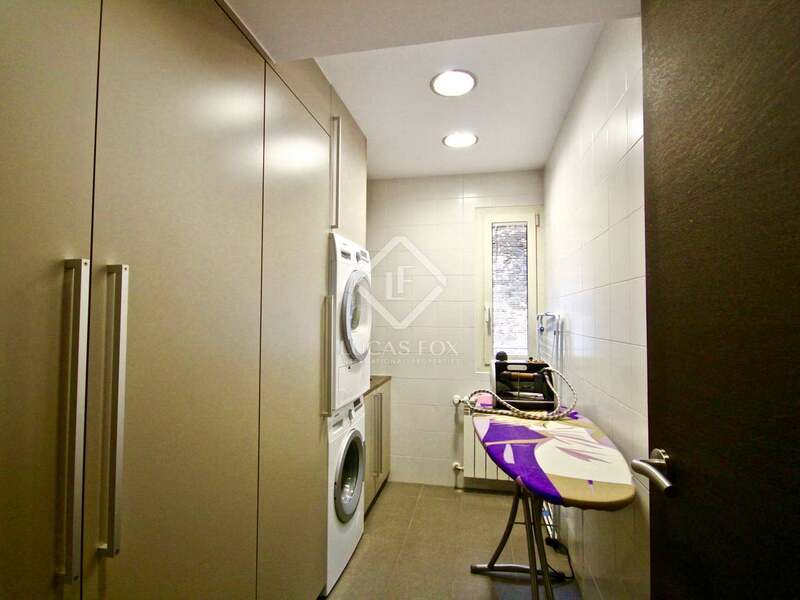 The first floor offers a laundry area with fitted wardrobes, a quiet and spacious office, and a gym and spa area. 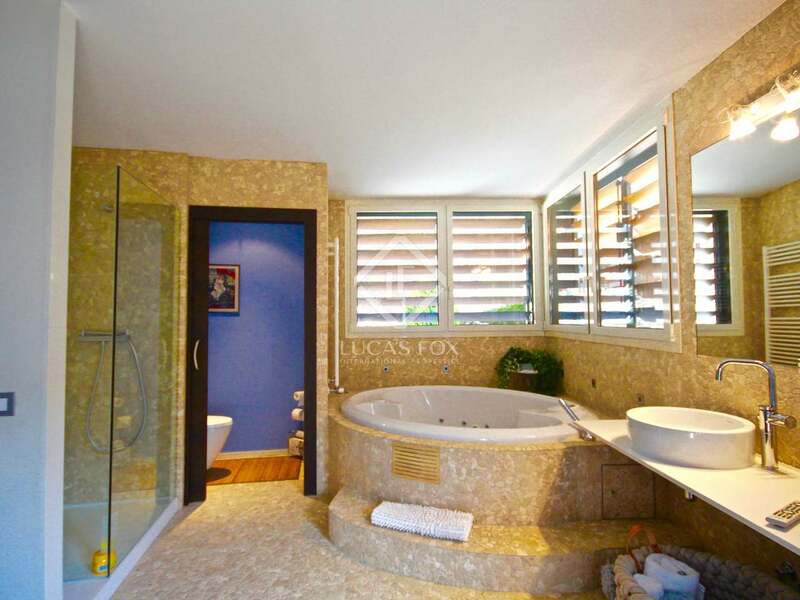 The night area is on the second floor. 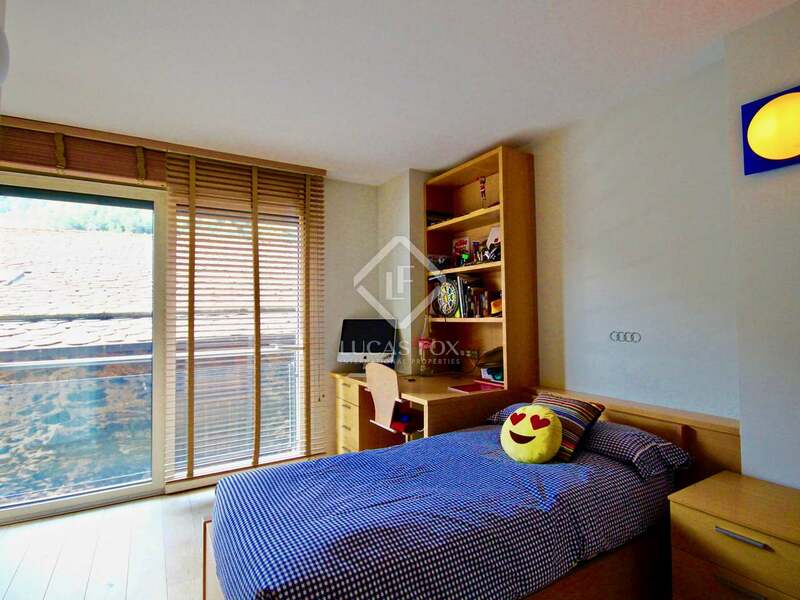 It consists of a small and modern hall, 2 double bedrooms, an annex bathroom and a bedroom with a private bathroom and walk-in closet. 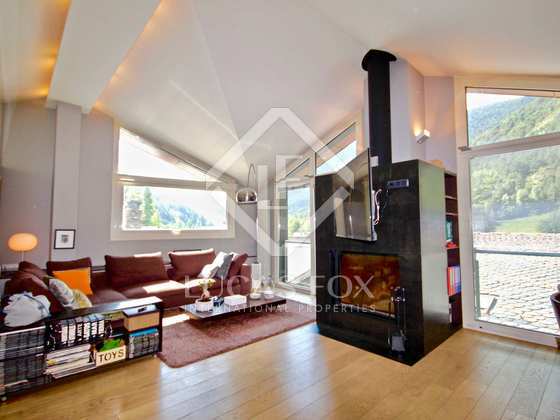 On the third and final floor is the living-dining room which is spacious and bright, with a designer fireplace. 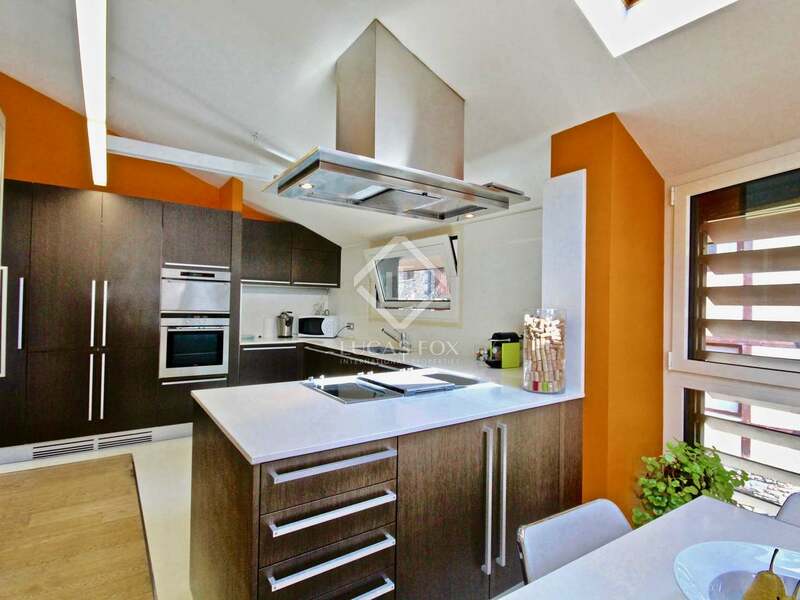 It also has a small guest toilet and a spacious made-to-measure Boffi kitchen with Gaggenau appliances, perfect for those who love cooking. 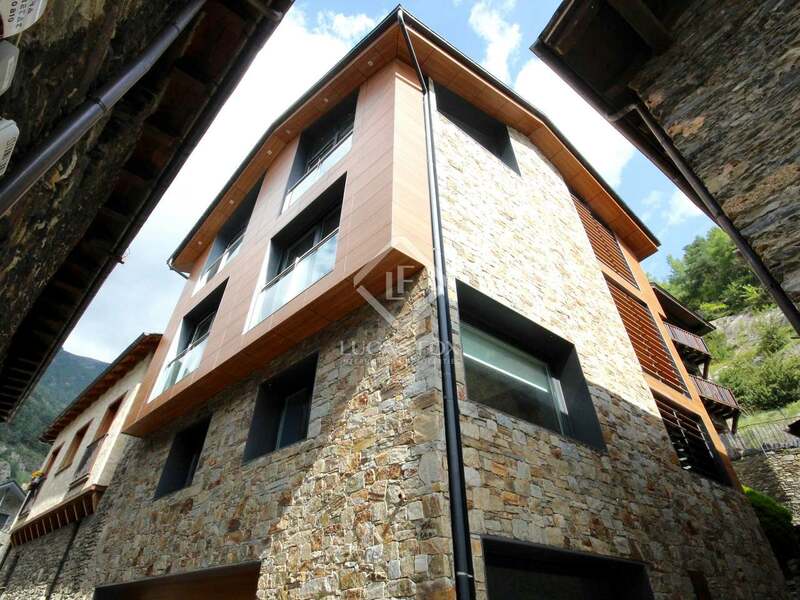 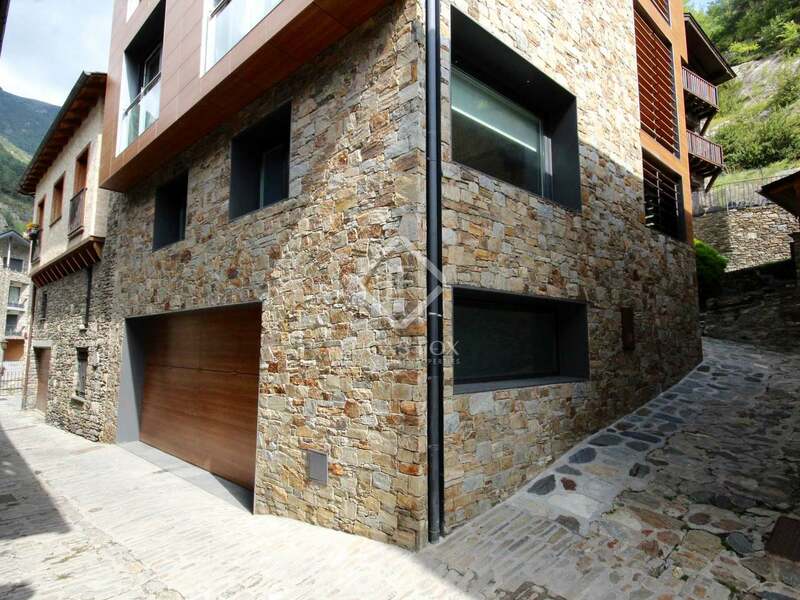 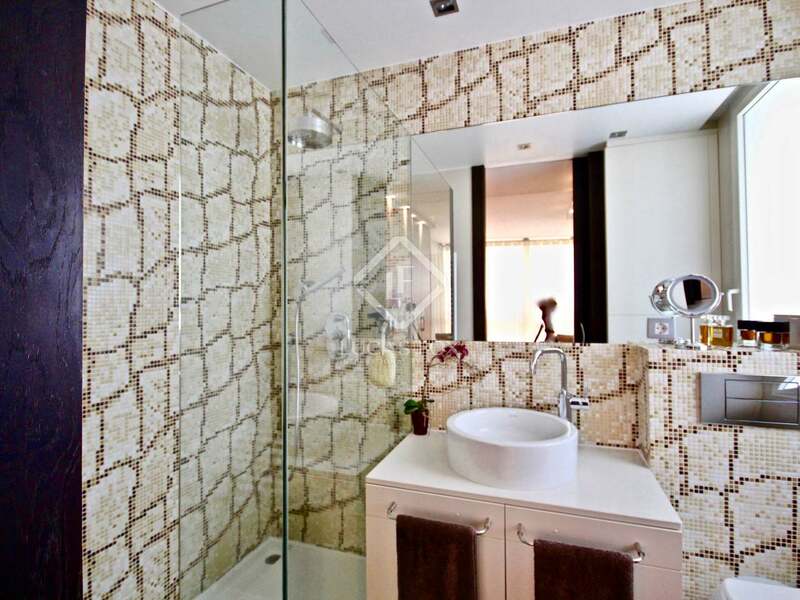 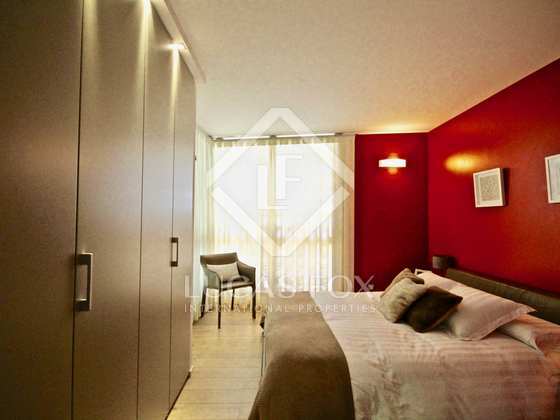 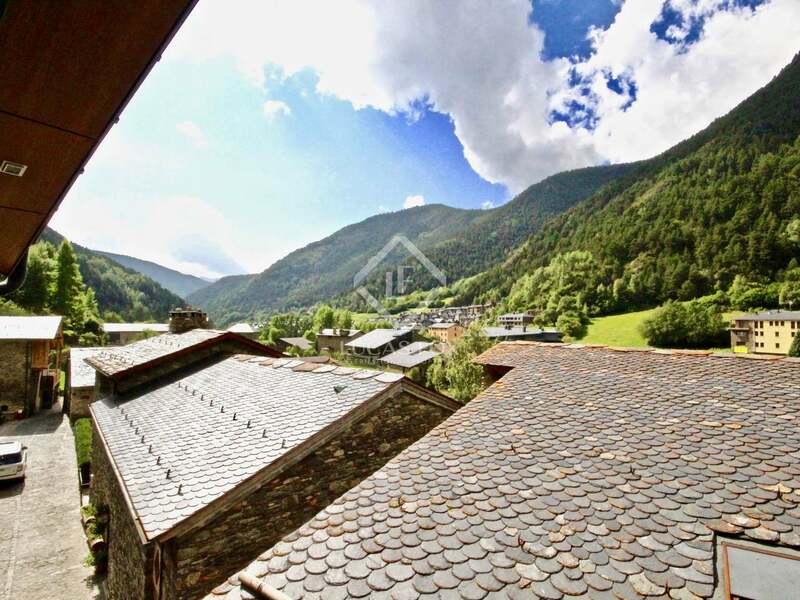 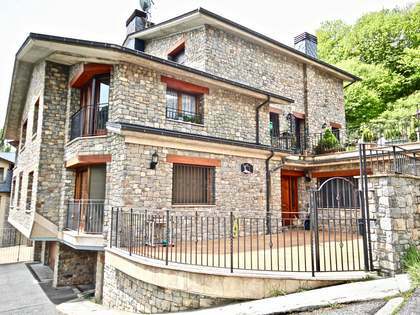 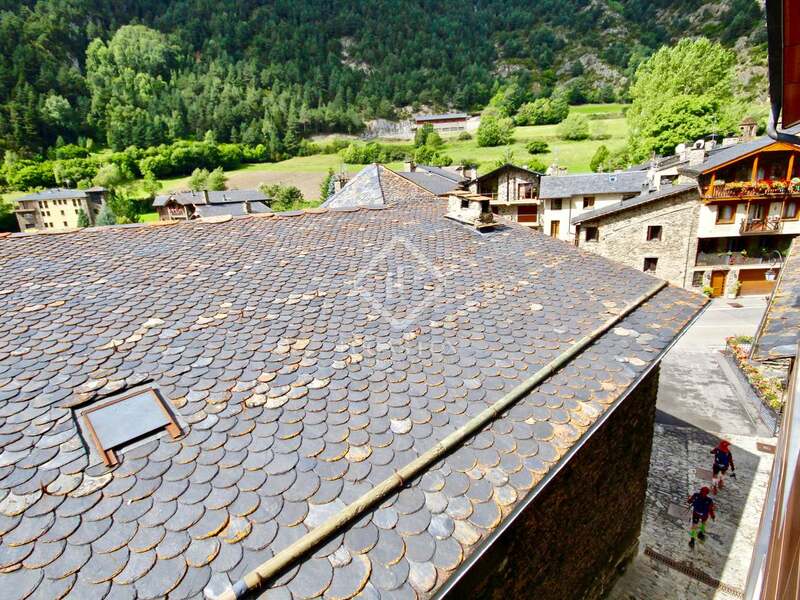 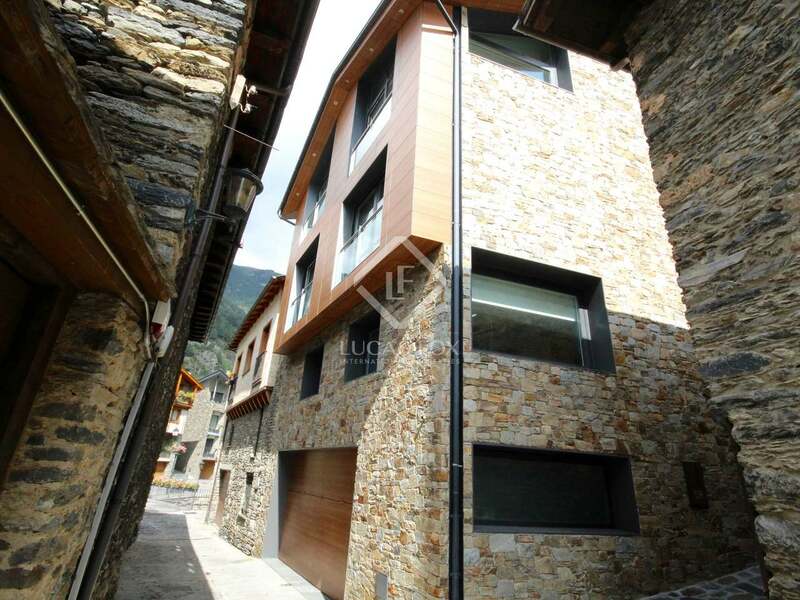 Call us today to visit this fantastic house in Ordino. 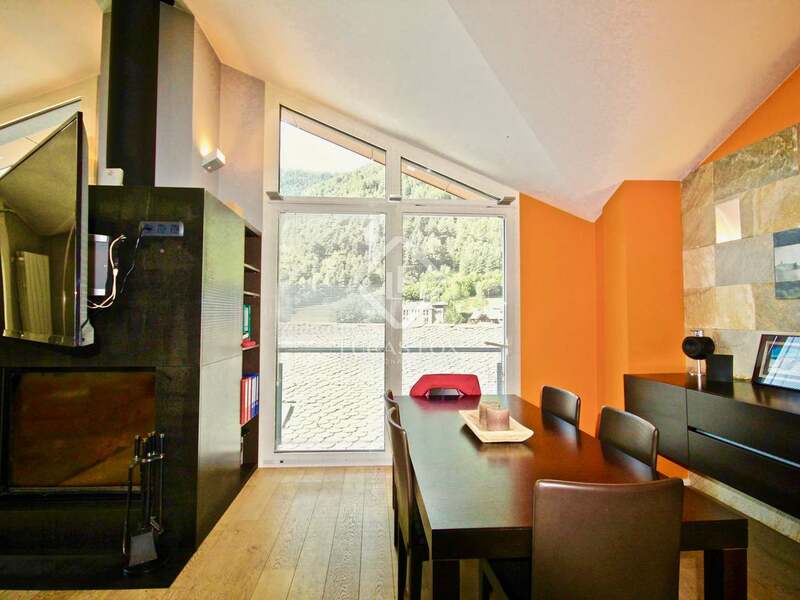 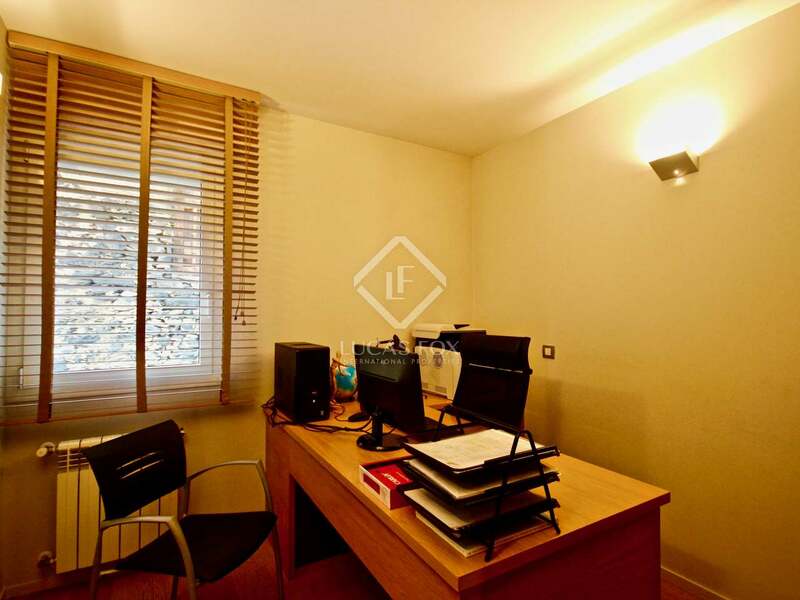 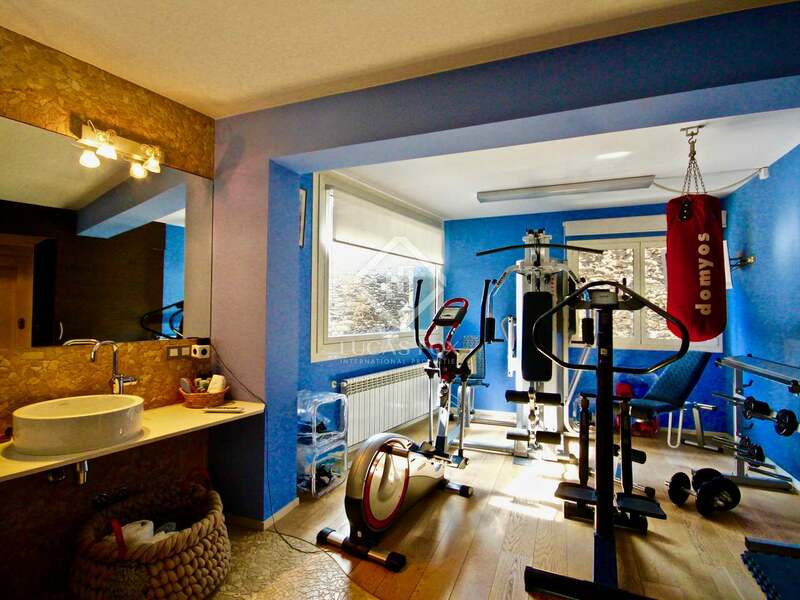 This house is in a very strategic location, a few minutes from the centre of Ordino, where you will find all the necessary services for daily life. 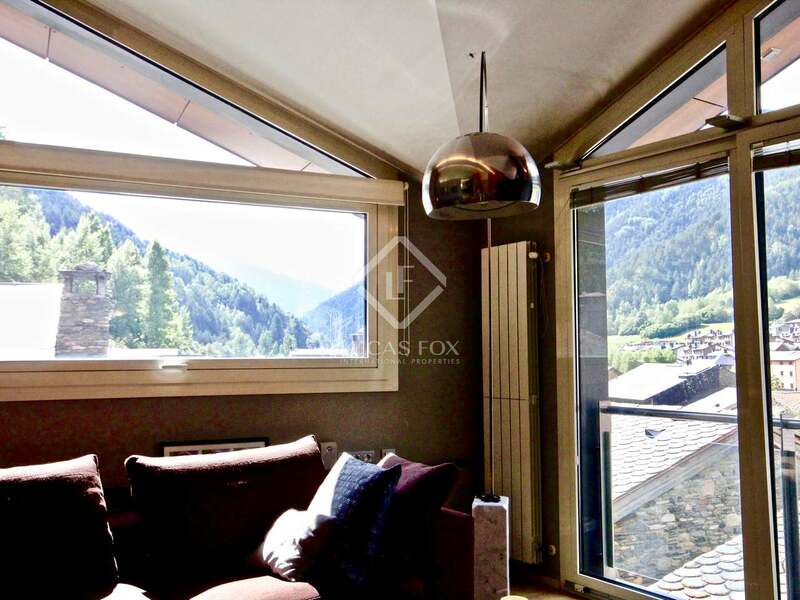 In addition, it is the perfect location for mountain lovers, since they can practice skiing on the Vallnord slopes, which are very close, as well as enjoy other mountain activities that can be done throughout the year. 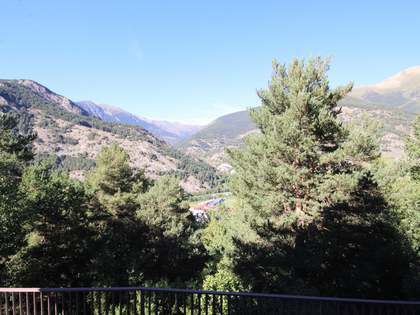 Ordino Valley. 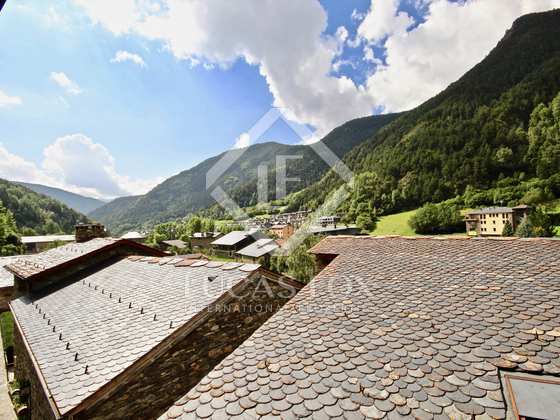 Andorra. 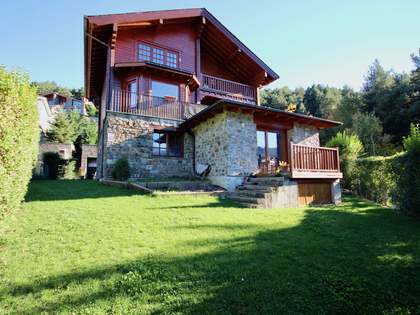 Rustic style house for sale.